This lovely couple were so game for whatever we had planned for them. 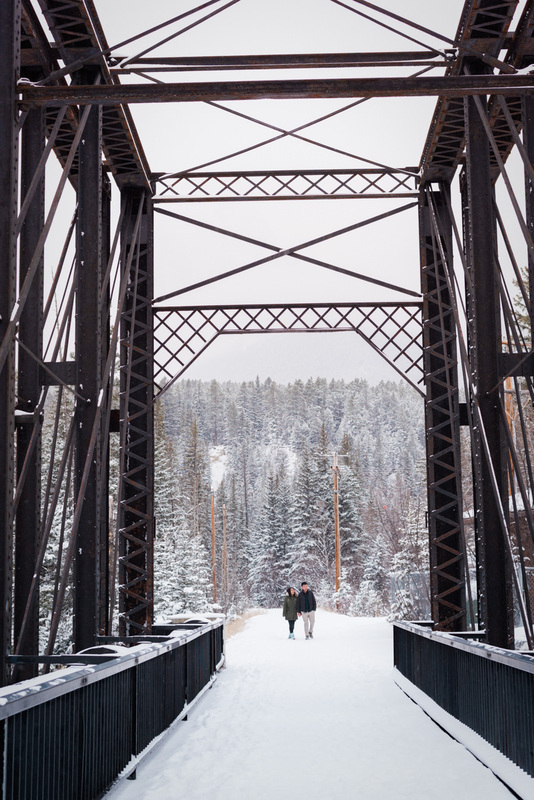 They opened their hearts and braved the cold Alberta winter to share their love for one another. We explored the intimate landscapes and rivers of nearby Canmore, Alberta. These engagement photos come from an honest human connection in the harshest of conditions. We live in a small world and we're so glad we got to meet Ivy and Marcus, and we're so thrilled to be sharing their special day in the near future!